Have any memories of fads that you thought were dumb? I saw one out in the wild yesterday. 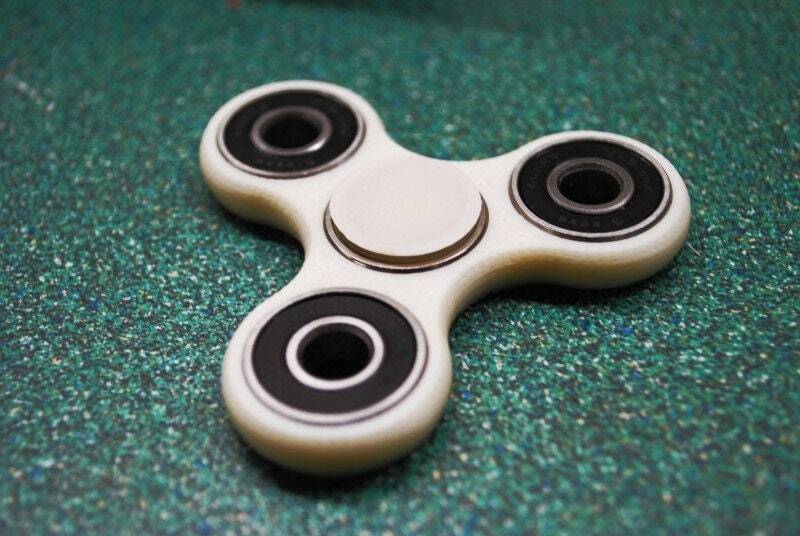 I've been seeing a lot of ads for finger fidget spinner toys. I saw a couple of kids playing with one yesterday. I honestly didn't even know what it did until I saw it in action. With that being said.... I ordered the $2 Batman ones from Slickdeals last week and might get them in 2 months. I was watching Sing over the weekend and noticed a callback to a different fad that I remember from the late 90's. 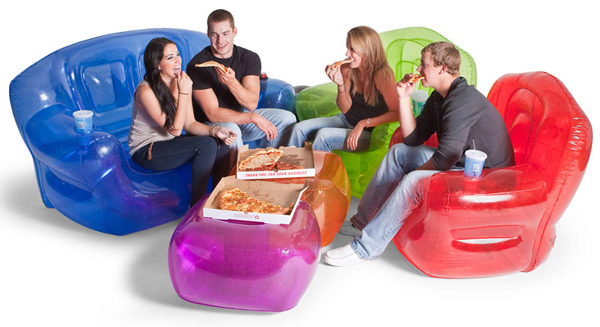 Blow up furniture. The sheep guy had them in his poolhouse. This was so stupid but every kid wanted his own chair. We had 3 in our basement and thought they were so cool. I'm on a role today. 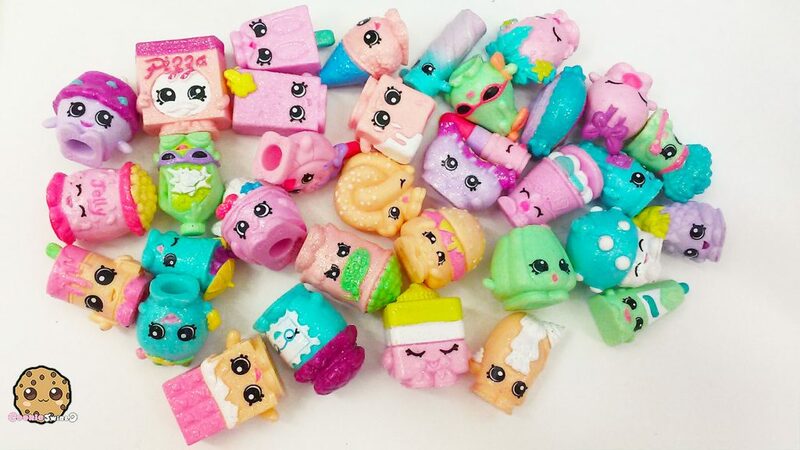 Another one that comes to mind: Shopkins. Anyone without kids or nieces/nephews has no idea what I'm talking about so I'll try to explain. They were scientifically designed to be the most addicting things to kids. They are little toys (like an inch in size) that resemble groceries or other household items. They have buying "seasons" so you are only able to collect specific ones per year. They also make sure there are common, rare, and ultra rare figures. I think when you buy them in a pack you can see one of them but the others are hidden by packaging. Some of them sell for hundreds of dollars online. I don't even know if kids play with them. I think they just like the rush of opening the packaging and hope they get something good. I have fidgety fingers. I remember yo-yos being big when I was like 8 or 9 and beanie babies being a thing at one time. Werd, beanie babies were similar to those shopkins, everyone wanted specific ones and thought they'd be worth a bunch of money one day. I had an inflatable chair in my room and it was awesome. The "Livestrong" style bracelets were big for a bit. It seemed like everyone had a different colored rubber bracelet for whatever cause or brand for a while. wags83 wrote: Source of the post The "Livestrong" style bracelets were big for a bit. It seemed like everyone had a different colored rubber bracelet for whatever cause or brand for a while. Ah good one. I've never worn any kind of rubber bracelet, unless my FitBit counts that I started wearing a couple weeks ago. When I saw the kids playing with the spinners yesterday I thought of the yo-yo craze when we were in 3rd grade. Very comparable I think. Yeah but yo-yos were more of a skill thing. You could learn to do different tricks and had to have some skill with it. These just seem like something to fidget with, like a stress ball. Or maybe I'm missing something and people do sweet tricks with them. wags83 wrote: Source of the post Or maybe I'm missing something and people do sweet tricks with them. Parent goal: somehow avoid all toys like this. I feel like you have a better chance of avoiding this stuff than our parents did just because you stream mostly everything so Evie won't see commercials for all these toys when she watches stuff. Although there's always gonna be some parents who give in and get their kids these toys and they'll rave about it at school and then it will be all your kid ever wants even though they've never seen a commercial about them. Never mind, you can't avoid it. Wilkins, your girls don't watch TV commercials, but go to daycare. Do they know what Shopkins are? Or Hatchimals? Or anything like that? Tyler wrote: Source of the post Wilkins, your girls don't watch TV commercials, but go to daycare. Do they know what Shopkins are? Or Hatchimals? Or anything like that? Nope. No idea. When they go to my grandmas house, they see so many kids commercials and ask her to buy everything.